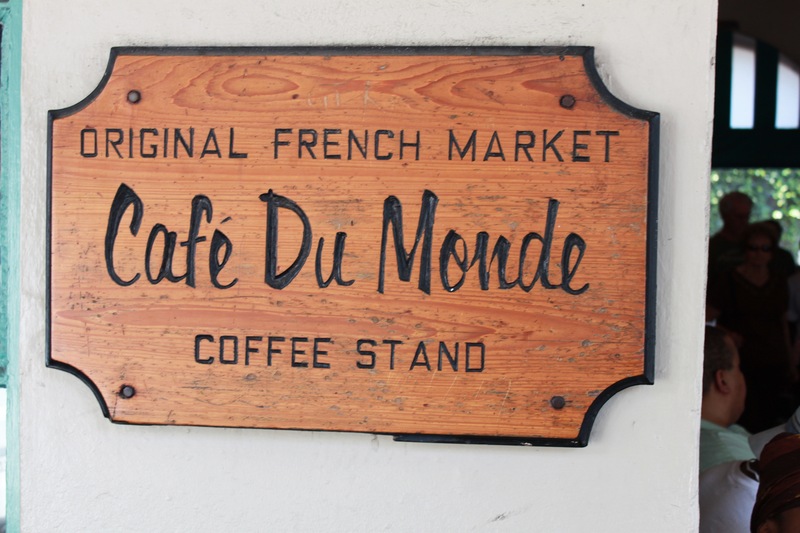 Maybe it’s the chicory, maybe because it is served au lait but whatever it is, I fell in love with this coffee when visiting New Orleans. I was never a coffee drinker and thanks to Cafe Du Monde I became one. Don’t bother waiting to sit on the patio. Head to the to go line and get your cup and beignets. If you really don’t like coffee then the beignets are worth it. And, this is coming from someone who really doesn’t even like beignets. PreviousBig Jones – How do you like your grits?